But that doesn’t mean that there aren’t ways to share large video files. If you want to learn more, keep reading. We’re going to look at the best ways to send videos around the world. A smartphone video that’s more than a few seconds long will quickly exceed that limit. If you’ve created your recording using professional equipment, you’ve got no chance. But don’t worry. 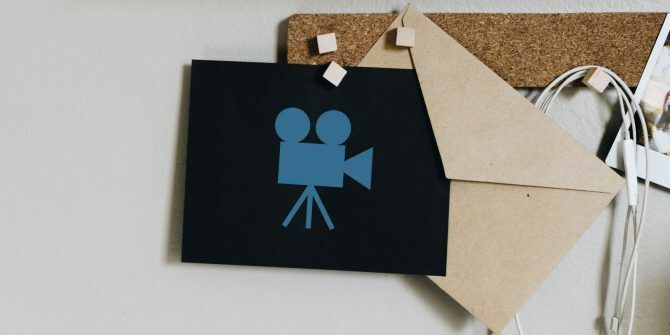 If your file is larger than the 25MB limit, you do still have two options if you want to send a video through email—you can create a ZIP file of your recording or use your email provider’s cloud storage services. For those who don’t know, a ZIP file is a compressed version of a file. You create the ZIP file at your end and send it to the other person. They then receive the file and unzip it to restore the video to its original size. Of course, if your newly created ZIP file is still more than 25MB (which is entirely possible in the event of a lengthy high-resolution video), you will still not be able to send the video through email. You’ll need to use another option instead. Most notably, you’re still restricted by the free space that’s available in your cloud storage drive. Google gives you 15GB for free; OneDrive and iCloud only offer 5GB. If you need more, you’ll need to subscribe to a plan for a few dollars per month. There’s also the issue of clutter. You only need to send a few videos via email using your cloud drive, and you’ll be drowning under unattached files. If you use cloud services to store all your documents, it’s far from ideal. If you want to see a large video from your iPhone, you can’t use WhatsApp. Attachments on the instant messaging app are limited to 16MB. iMessage is slightly better; files can be up to 100MB in size. If you want to send the file to another nearby Apple device, the most straightforward method is to use AirDrop. 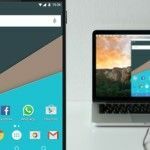 There is no file size limit, and you don’t need to install any third-party apps—the feature is a native part of the operating system. 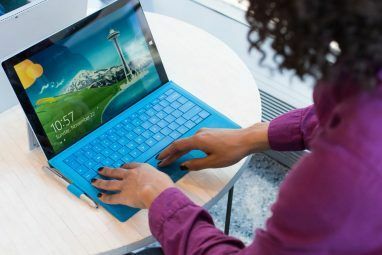 It is one of the best ways to transfer files between computers 5 Ways to Transfer Files From One Computer to Another 5 Ways to Transfer Files From One Computer to Another Need to transfer files between separate PCs? Here's how to do that quickly and easily, using both hardware and software. Read More . Send Anywhere is perhaps the closest thing to AirDrop that you’ll find on Android. It lets you send large video files to anyone on the web. All the files sent via the app are encrypted. The maximum file size the app supports in 50GB. 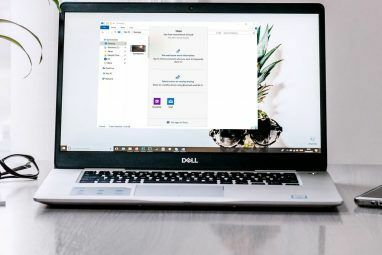 The tips we’ve covered in this article should let you send any large video files to anyone in the world without too much hassle. And if you would like to learn more about sending large files, we have got you covered. Read our article on how to send large email attachments How to Send Large Files as Email Attachments: 8 Solutions How to Send Large Files as Email Attachments: 8 Solutions Want to send large files via email but running into file size limits? We show you how to send large files via email attachments. Read More and our list of apps for transferring large files 5 Fast and Free Web Apps to Transfer Large Files Locally or Online 5 Fast and Free Web Apps to Transfer Large Files Locally or Online There are several ways to transfer large files between computers, but these web apps are free and effective. You probably won't need anything else. Read More and go from there. Explore more about: Cloud Storage, Email Tips, File Sharing. You should mention Attach2cloud in the section "How to Send a Video Through Email"
Attach2cloud is an Outlook add-in allowing to attach files of any size to Outlook emails. I have to correct this article re Send Anywhere. Perhaps, this is my fave of all file-sharing services for it's convenience and ease-of-use. The correction is: you don't need to be on the same Wi-Fi network. You only need to be both on-line (connected to the internet). The sender will have a 6-digit code generated which he/she will give to the recipient to enter or key-in to receive the file of any type. Like Google, there are doubts about the privacy/security but who cares?